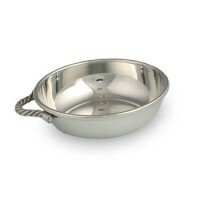 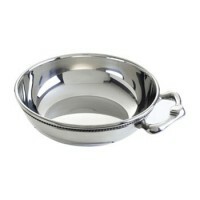 Baby porringers are the traditional vessels for baby's foods and liquids. 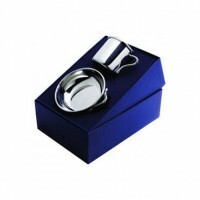 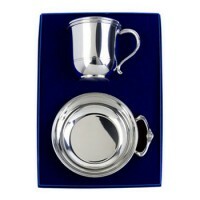 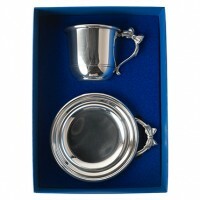 Baby porringers make perfect new arrival, christening or birthday gifts. 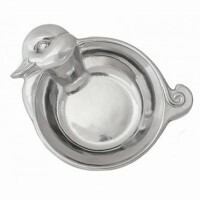 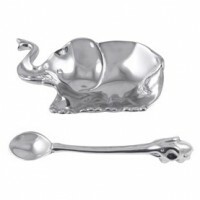 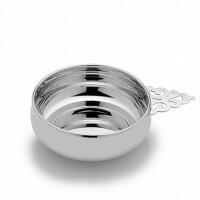 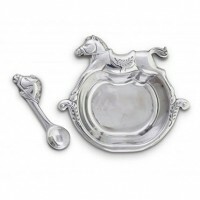 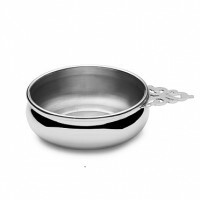 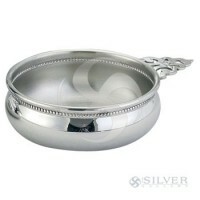 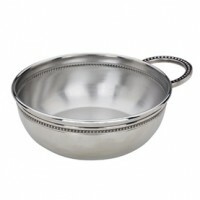 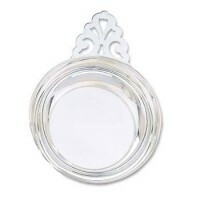 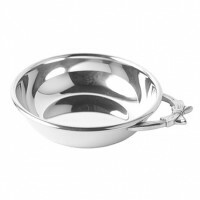 Several styles of baby porringers are available from Salisbury Sterling and Pewter with handle styles ranging from the ornate to the more sleek. 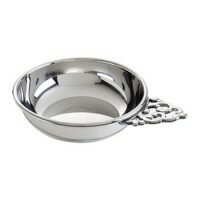 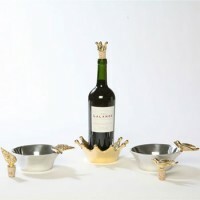 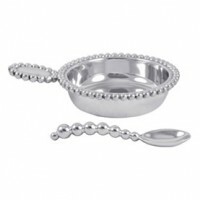 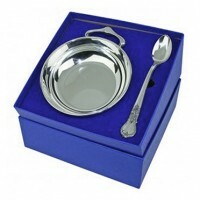 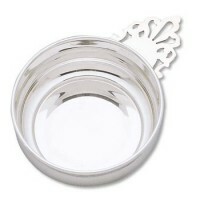 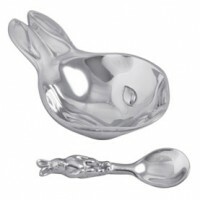 Serve baby in style with these baby porringers! 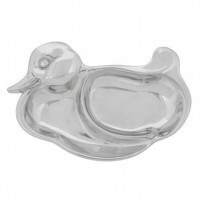 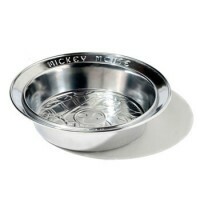 Disney - Mickey Mouse Flora Dish - 7"
Salisbury Pewter Traditional Baby Porringer - 4"
Salisbury Images Porringer - 4" Diam.